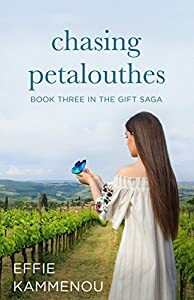 Chasing Petalouthes can be read as a standalone novel. To understand the full emotional impact of these characters histories and lives read Evanthia's Gift & waiting for Aegina. Willow Armstrong, the once-famous "Queen of Weight Loss" and president of Pound Busters, succumbed to stress eating after her divorce. Now the scandal of getting caught on camera binging on pizza, and the internet-wide mocking of her new curves, may destroy her career. 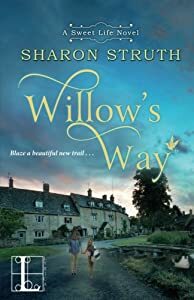 Add in a business advisor who drained her finances, and Willow is out of options-until she learns she's inherited a house in England's most picturesque locale, The Cotswolds. 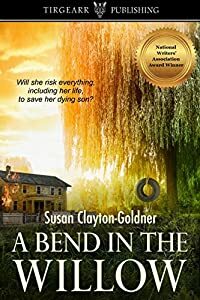 Willow's trip across the pond to sell the property and salvage her company soon becomes its own adventure: the house, once owned by grandparents she never met, needs major work. Plus, single dad Owen Hughes, the estate's resident groundskeeper and owner of a local tour outfit, isn't thrilled about the idea of leaving . . . 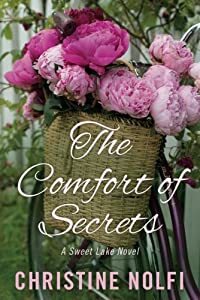 Yet as Willow proceeds with her plans, she's sidetracked by surprising discoveries about her family's history--and with Owen's help, the area's distinctive attractions. Soon, she's even retracing her roots-and testing her endurance-amid the region's natural beauty. And the more she delves into the past, the more clearly she sees herself, her future, and the way home . . . 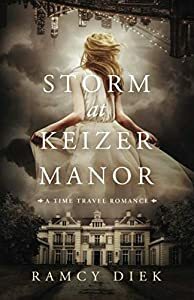 While her boyfriend Forrest searches for a job, quick witted Annet works at the Keizer Manor where the oils from 19th century master painter Alexander Keizer are exhibited. After a fight, the couple strolls through the dunes. When dark clouds roll in, the beautiful sunny weather turns into a thunderstorm so violent that they get separated. The next morning, Forrest finds himself alone. So does Annet. Regaining consciousness in a monastery, Annet is convinced the nuns are playing a prank on her. It can't be the 1800's! She's a pregnant Twenty-first Century woman and doesn't belong there. But how will she get back to her own time? Fnalist in consideration for production by Wind Dancer Films. Nurse Grace Ward names the unconscious baby boy "Johnny." No one at the hospital knows where he came from, just that a couple abandoned him and disappeared. Even with a trained staff treating him, Johnny's life hangs in the balance. His identity is shrouded in secrecy, but Grace doesn't care. When she sees the defenseless baby, it's love at first sight. Her promise to save Johnny is the beginning of a long journey to heal from the scars of her past and create a brighter future for both of them. As Grace grows more devoted to Johnny, major events threaten their bond and his life. 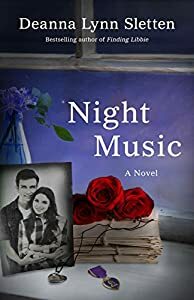 A deadly infection spreads rapidly through the hospital, Johnny's mysterious origins affect his future, and Grace's personal life grows more complex. 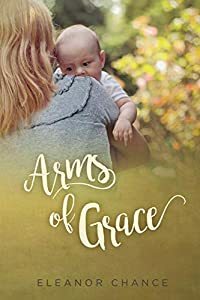 When Johnny's prognosis creates an ideological chasm that leaves the hospital staff on opposing sides, Grace refuses to bow to the mounting pressure that could destroy her career and even her life. What will she risk to save Johnny? 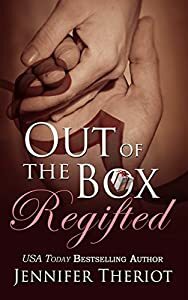 Out of the Box Regifted is a second chance romance, centering on romance later in life, family and life after divorce. Andrew Carnegie funded fifty-nine public libraries in Kansas in the early 20th century―but it was frontier women who organized waffle suppers, minstrel shows, and women's baseball games to buy books to fill them. Now, a century later, Angelina returns to her father's hometown of New Hope to complete her dissertation on the Carnegie libraries, just as Traci and Gayle arrive in town―Traci as an artist-in-residence at the renovated Carnegie Arts Center and Gayle as a refugee whose neighboring town, Prairie Hill, has just been destroyed by a tornado. The discovery of an old journal inspires the women to create a library and arts center as the first act of rebuilding Prairie Hill after the tornado. As they work together to raise money for the center, Traci reveals her enormous heart, Angelina discovers that problem-solving is more valuable than her PhD, and Gayle demonstrates that courage is not about waiting out a storm but building a future. 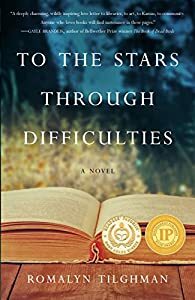 Full of Kansas history―from pioneer homesteaders to Carrie Nation to orphan trains―To the Stars through Difficulties is a contemporary story of women changing their world, and finding their own voices, powers, and self-esteem in the process.